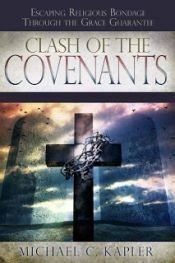 Although much of Jesus' ministry was for those under the law of the first covenant, He also shared about some things to come when the New Covenant would begin after His death. Jesus spoke of how He would go away and the Holy Spirit would come to help us. 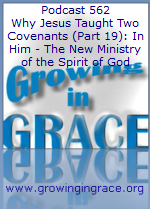 So what are some of the things the Spirit helps us with? We take a look at just a few examples that will hopefully bring some peace and comfort to you.